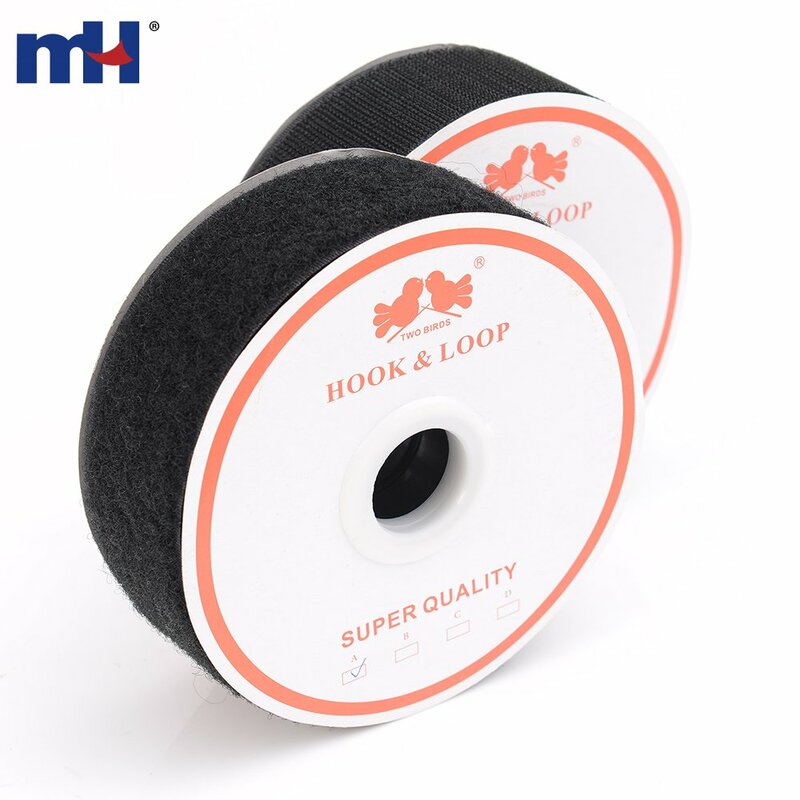 These are countless uses for non-adhesive, sew-on hook and loop. 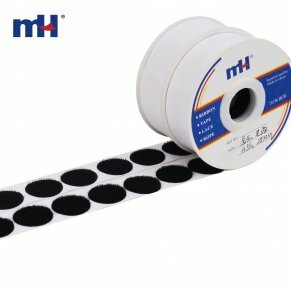 It can be used on clothing, as originally designed, to replace zipper and buttons. Hook and loop is great for holding tools and equipment to walls and on backpacks, handbags and luggage. 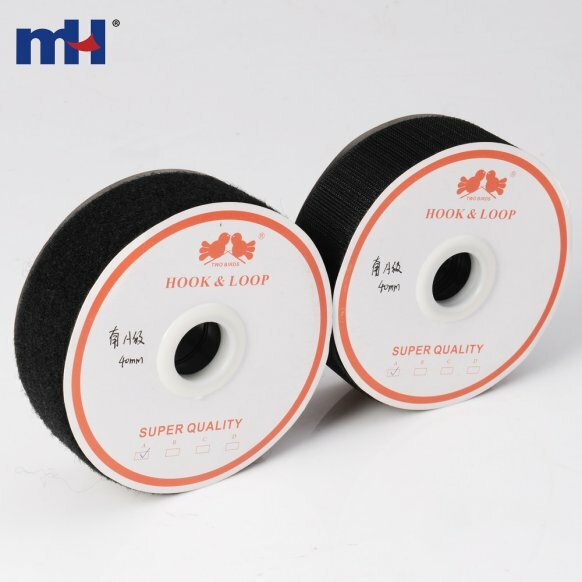 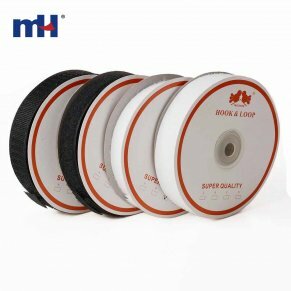 The woven hook tape consists of minute, flexible "hooks" which engage with a mating tape comprised of small, soft loops. 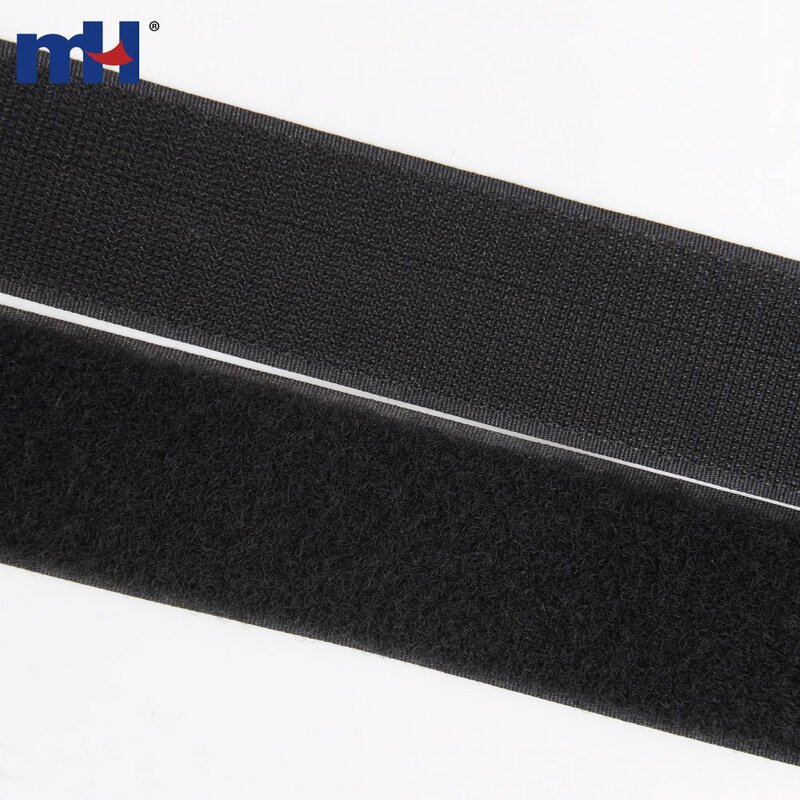 Application: Suitable for use in garment, shoe and cap, leather goods, furniture, medical and body-buliding apparatus and instruments and applicances for labour protection, etc. 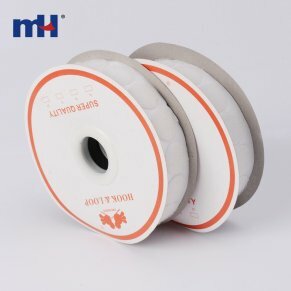 Size 5/8" 3/4" 1" 1-1/4" 1-1/2" 2" 4"